Your organization consists of users with different needs. You have ArcGIS Enterprise users who only need to view data. 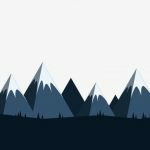 You have users that go a step beyond and need to edit features. You have staff in the field doing data collection on your maps and information. And, you have power users who publish and create content, run analysis and even administer your deployment. You may have one, two, or all of these. Regardless, you need flexibility on the way you license your users. Starting at ArcGIS Enterprise 10.7, user types are the new licensing model for your ArcGIS Enterprise users. With user types, you can match your organization’s workflows and license users as any one of the five general-purpose types: Viewers, Data Editors, Field Workers, Creators and GIS Professionals. Need to license 100 users to collect data using Collector for ArcGIS? Field Worker user types have you covered. Just want a group of users who can edit feature data? Editor user types will do the trick. As an example, a Field Worker would have a login, the ability to view and edit data, and the field applications bundle (Survey123 for ArcGIS, Collector for ArcGIS, Explorer for ArcGIS) included in their license. As needed, you can license add-on applications to help fuel other workflows if you need more than the applications included with your user types. For example, Field Workers can also be licensed add-on applications like the new Tracker for ArcGIS. You have been sharing with us how user types can help grow into different departments in your organization and expand the use of mapping and GIS to new teams and we are really excited to see that come to fruition! In addition to the five general types above, you may see some new user types available, like the new Insights Analyst which will be released alongside 10.7. Viewers are equivalent to Level 1 Named Users and Creators are equivalent to Level 2 Named Users. Functionality is exactly the same, so you won’t be losing out on anything. User types only apply to ArcGIS Enterprise 10.7 and up. Previous versions of ArcGIS Enterprise (10.5.x, 10.6.x) will still use Level 1 and Level 2 Named Users. 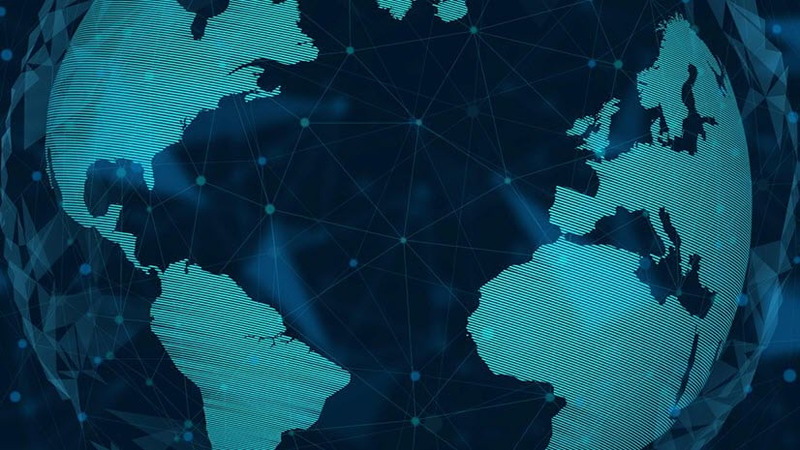 Stay tuned for an upcoming blog which will cover the considerations to keep in mind when upgrading from a previous version of ArcGIS Enterprise to version 10.7. If you are interested in adding any user types to your licensing terms, please contact your Esri account representative. Introducing User Types: Kelly’s blog from the ArcGIS Online release in December, when ArcGIS Online released user types. 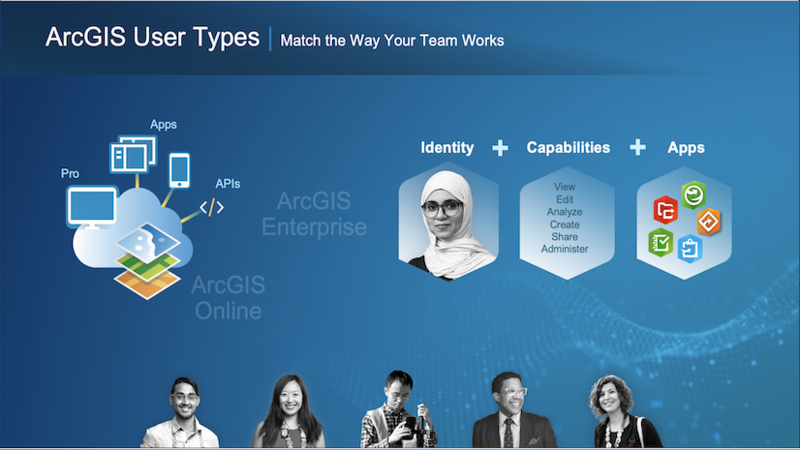 User types, roles and privileges: ArcGIS Enterprise help topic on user types and their relationship to roles and privileges. Licensing ArcGIS Enterprise 10.7: A video that covers how to license your ArcGIS Enterprise portal at 10.7. Learn how to take advantage of the new user type licensing model with ArcGIS field apps.